The date is set! There’s no turning back now. Registering for Step 1 is a pretty long process (really a lot of waiting). First, you have to register with ECFMG. Once that is assessed, you are sent an ID number and eligible to apply for a three-month exam window (I chose September to November). Then you need to submit a form to your university, who then has to send it to the US for further processing. That’s where the waiting comes in; I completed my application in mid-June and didn’t receive my scheduling permit until the end of August! I already knew that I would be taking my exam at the end of November, but I didn’t know the exact date or location. 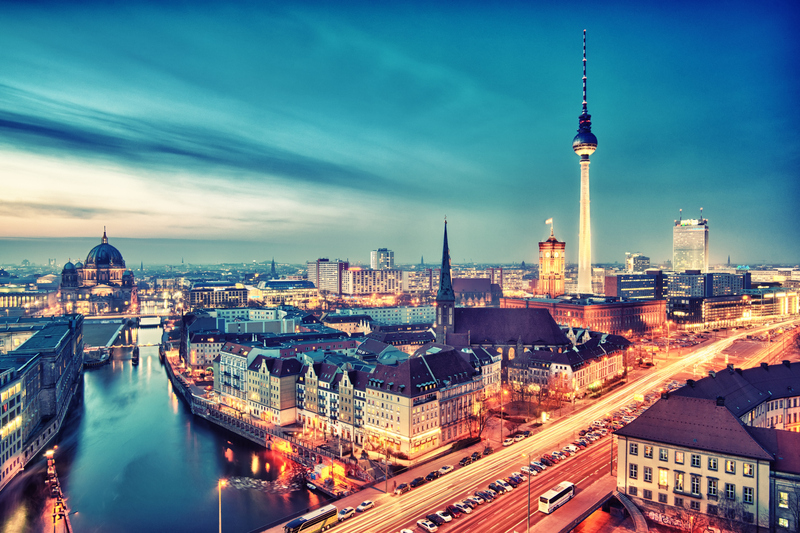 Amir took his Step 2 exam in Berlin and really loved the city and the testing center, so I decided to follow suit. I’ve been putting off setting the date because….well, there is really isn’t a good reason. Once you set the date, things suddenly become very, very real, and I was probably trying to put that off for a little longer. I’m extremely nervous for the exam. I want to do well and I have so much going on in my life right now that I’m worried I won’t have enough time to prepare myself. But there is nothing I can do about that. I can only push forward, maximize my time and hope that my best is good enough. My final exam in surgery is on Tuesday, so I’ve switched over to exam cramming for now. I am so, so thankful that studying for exams doesn’t mean covering an entirely different subject! The surgery exam consists of three topics (out of a possible 168) and we are examined orally by one general surgeon and one trauma surgeon. I did part of my bachelor’s degree in Berlin. It is basically the hipster capitol of Germany these days. I read somewhere, it has the highest independant coffeeshop ratio per capita in the world :D. Great place for food, art and history. November could be quite rainy and gray, but I hope you will enjoy your stay! Sorry for the late reply. Thank you! I’m looking really, really forward to the trip (at least the part after my exam :P)! Good luck Bianca! I’ve started first year and I’m really enjoying the stimulation my brain has been lacking over the summer 😅. I know everything will work out amazing. Remember not to overwork yourself too hard! You are currently reading Berlin at Buda-B.